Guardians Of The Galaxy Vol. 2 comes out in only a few months, and director James Gunn is using that time to put some finishing touches on his highly anticipated sequel. 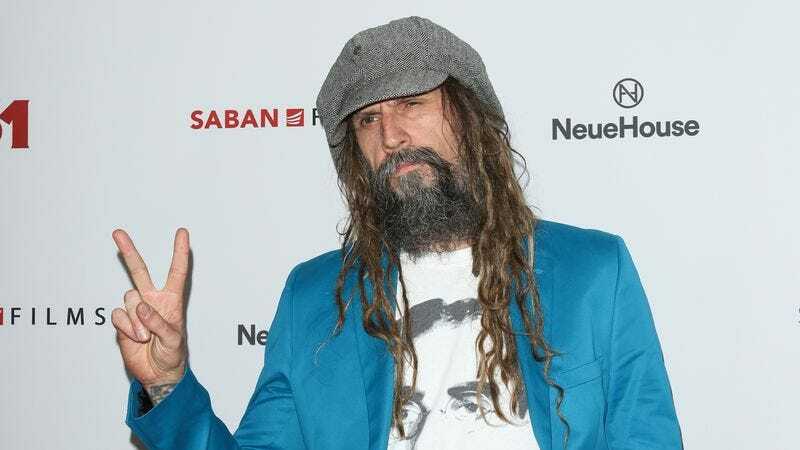 Evidently, one of those finishing touches involves doing some new voiceover work with big-name recording artists, because Rob Zombie just posted on Instagram that he recently met up with Gunn at Disney’s offices to record some lines for Guardians 2. This comes from Screen Rant, which doesn’t have any specifics on Zombie’s role, but it does note that he played the Ravager Navigator (also via voiceover) in the first movie. If he’s just recording his lines now, it seems safe to assume that this won’t be a huge role, but there’s still plenty of reason to believe that he might be playing a different character at least. That’s because Gunn himself shared a different photo on his own Instagram, and this one mentions that it’s up to fans locate Zombie’s cameo for themselves. That would be too easy if he were playing the same guy, so maybe Zombie’s voice will pop up somewhere else.